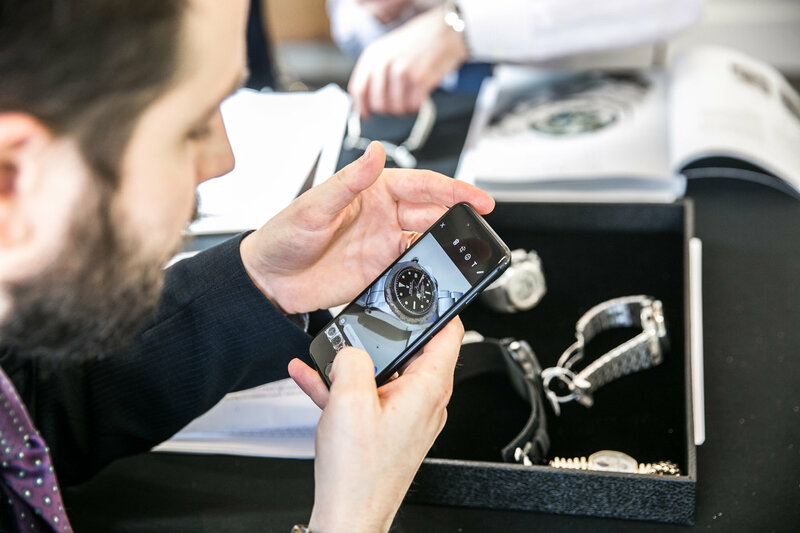 On May 25, 2018, Paul Sullivan wrote an article for the New York Times in which he detailed investment potential in luxury watches. In fact, his article was titled, An Investment on Your Wrist. In support of his contention that luxury watches made excellent investments, he cited the fact that an auction for vintage and modern watches held by Sotheby’s raised more than 9 million USD. The auction held by Sotheby’s was titled Important Watches. There were 315 lots for sale. Of these, the highlights were a few vintage Rolexes including Paul Newman Daytonas, Double Red Sea Dwellers, and Red Submariners. A fine and extremely rare vintage Patek Philippe Pink Gold Wristwatch with enamel dial was on offer, as well as a Yellow Gold Chronograph Wristwatch that featured a water-resistant case made for the firm by Taubert. Watches that went under the hammer included timepieces by Jaeger-Lecoultre, Audemars Piguet, Ulysse Nardin, Hublot, A. Lange & Sohne, Cartier and Chopard. A Cartier rectangular desk clock circa 1912 went under the hammer for $68,750. A Patek Philippe open-faced watch sold for $10,625. The jewel in the lots on offer was a very rare pair of consecutively numbered four-color gold and pearl singing bird snuff boxes, circa 1820, that sold for $519,000. Not timepieces – but jewels nevertheless!